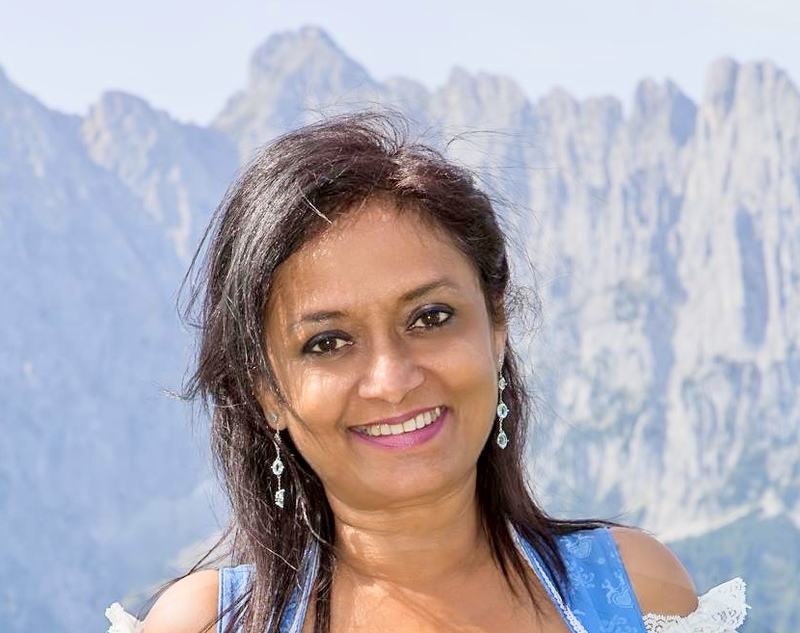 Prior to becoming a Pranic Healing Therapist, Priyanka enjoyed a successful career in Finance for nearly 20 years in the Publishing and Distribution industry. Around the year 2010, Priyanka’s whole life changed due to great loss in her relationship with her two sons. Having nearly lost the will to live and suffering with deep depression, Priyanka was trying hard to search for a way to relieve her mental pain and psychological condition by dabbling in various meditations without much success. It was around this time, that Priyanka stumbled across the Twin Hearts Meditation on YouTube by Master Stephen Co, one of the Senior Masters for Pranic Healing. Since trying this meditation, Priyanka’s heart began to open again and she experienced a huge release of the heaviness she had been carrying for over four years. Priyanka quickly found that there courses very locally to her and she started her journey into the study of Pranic Healing, the non-touch energy therapy that she and thousands others are learning every day. Today, Priyanka is running her Pranic Healing practice having found that she can now help others in life with similar issues. Please see icons to the left for ways to contact Priyanka.